Microsoft’s latest quarterly financial report has been issued and it includes drastically contrasting news for the company. On the one hand, the Xbox 360 division has reached an impressive sales milestone, while on the other Xbox 360 sales have seen a significant decline in the recent past. First, the good news: According to Microsoft, the company has sold over 70 million Xbox 360 consoles since the machine’s debut in November of 2005. That’s enough to put it in the number eight position, just behind the PlayStation Portable, on the all-time list of best-selling video game machines. Not too shabby, though it should be pointed out that the Xbox 360 has enjoyed a longer relevant lifespan than the vast majority of earlier video game consoles. Historically it has been rare for any one machine to survive more than five years without being replaced by a newer version, but here we are almost seven years after the Xbox 360 launch and Microsoft has yet to announce a successor. And that brings us to the bad news: Those same financial reports also point out that Microsoft’s Xbox 360 division hasn’t been doing so well lately. 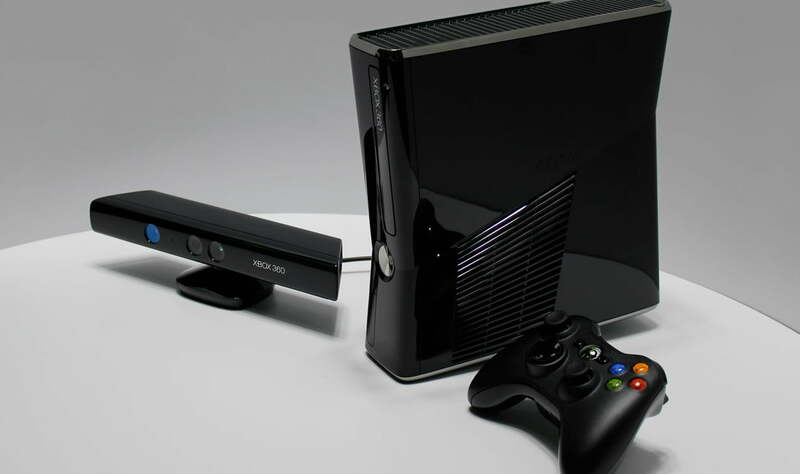 Over the last financial quarter, the company sold only 1.7 million Xbox 360s. That seems like an impressive number, but it’s actually a 29-percent decline over the same time period last year. Further, the Xbox 360 division posted total revenues of $1.95 billion, which again would be impressive if it wasn’t a one-percent decline from 2011. The reasons for this revenue dip are myriad, but chiefly the console has been suffering from a lack of blockbuster titles in recent months. Here in October, where we just witnessed the release of both Dishonored and XCOM: Enemy Unknown in a single day, it seems like the console is overflowing with promising, lucrative games, but if you’ll recall this summer you’ll likely remember that it was something of a relatively dead period for the machine. Microsoft can’t really be faulted for this, as it seems the result of developers and publishers holding back their best titles until they might reap those big holiday shopping season dollars, but it does seem to have a solution. The November 6 release of Halo 4 is likely to change these numbers quite a bit, and while we don’t see it directly causing as many Xbox 360 sales as Halo 3 did way back in 2007, we imagine Microsoft is looking forward to the month of November with cartoonish money signs in its eyes.